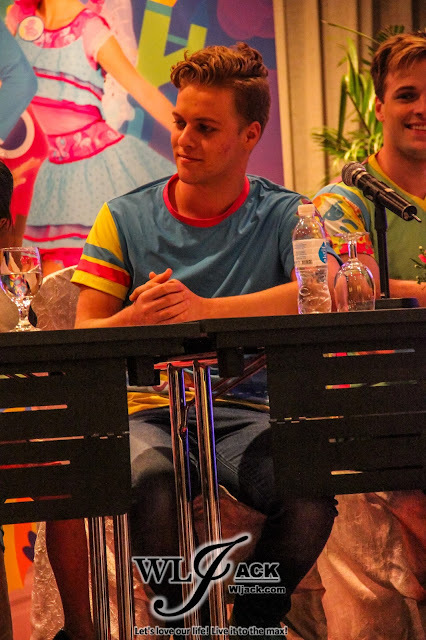 Hi-5 Returns To Malaysia This Coming December 2016 with a brand new theatrical extravaganza "Hi-5 Fairytale"! Kuala Lumpur, September 2016 - Fans of Australian television and musical group Hi-5 are in for a treat this December when the gang brings us their newest and most exciting stage show adventure titled Hi-5 Fairytale. 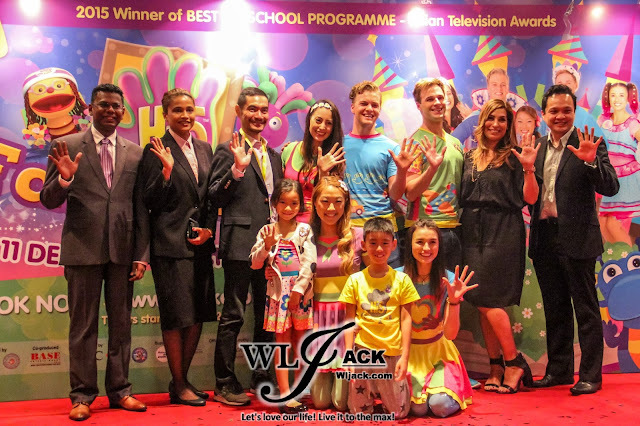 This time around, the Hi-5 casts – Mary, Dayen, Lachie, Chris and Tanika as well as their loveable puppet friends Jup Jup and Chats – will take the audiences on a trip to fairy tale land from 8th December 2016 – 11th December 2016 at Istana Budaya, Kuala Lumpur. The Hi-5 show is organized by Tremendous Entertainment Group and is co-organized by Base Entertainment Malaysia. 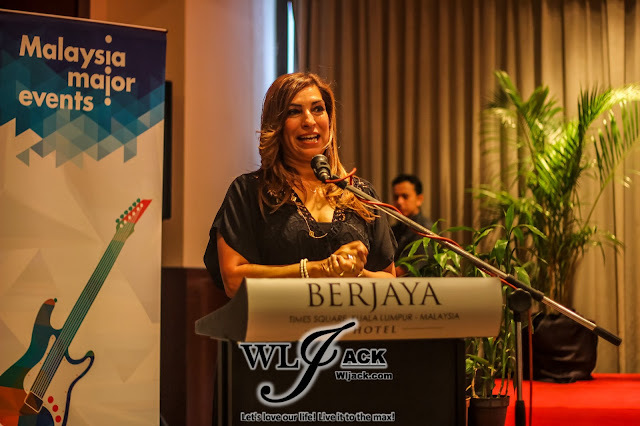 It is brought to us by HSBC Malaysia and supported by Malaysia Major Events (MME), a division of Malaysia Convention & Exhibition Bureau (MYCEB) an agency under the Ministry Of Tourism and Culture Malaysia. 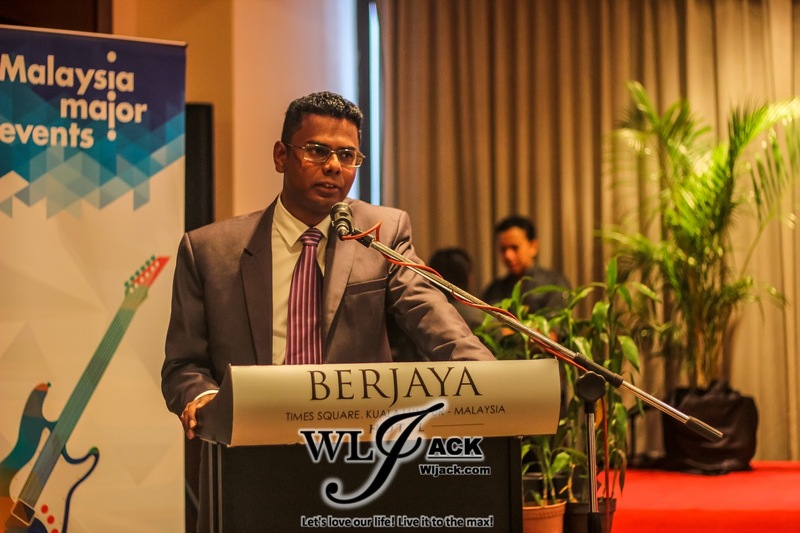 The official airline loyalty is enriched by Malaysian Airlines and the official television station is Disney Junior. Our team from wljack.com has been given a golden opportunity to attend the press conference of “Hi-5 Fairytale in Malaysia” which was held on 8th September 2016. The show this time is based on Fairy Tales. 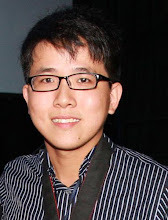 However, there will be a twists on how the tales would be told, in a Hi-5 style. 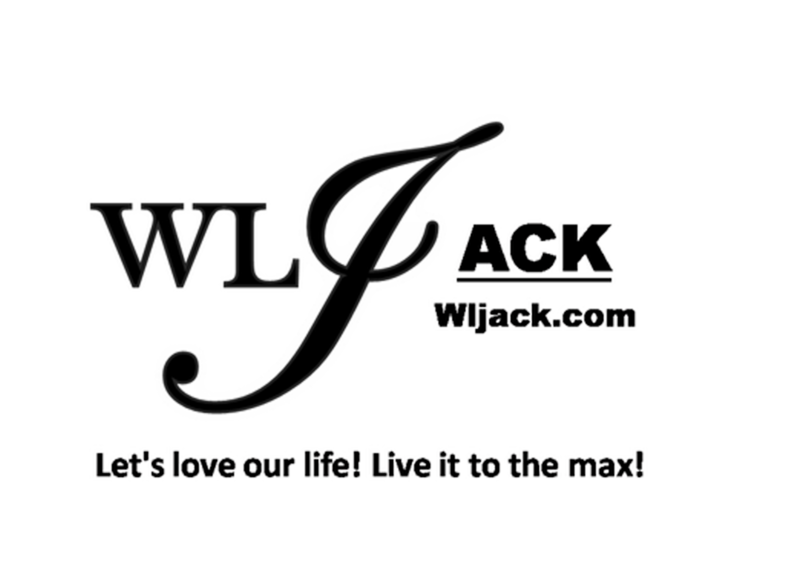 For example, some fairy tales like “Sleeping Princess” was renamed as “Princess Sleepy Head”, “Jack and The Beanstalk” was renamed as “Jup Jup and the Beanstalk” and many more. 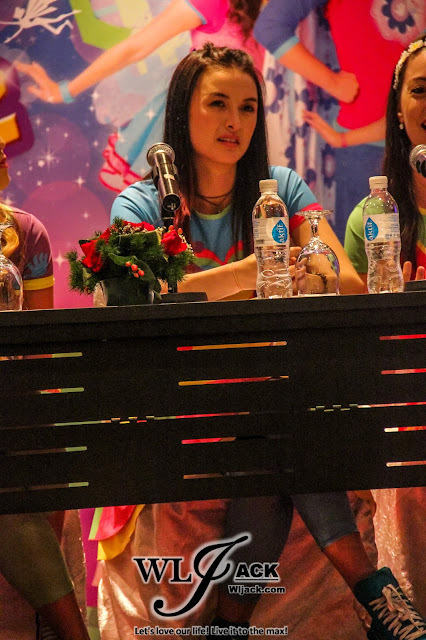 During the press conference, Julie Greene also introduced to us the two new casts as well as hinting the show will be consisting of characters like dragon and pirates. In addition, they also provided us a sneak peak as the casts came out and gave the real life taste of their performance to the media members of the floor. 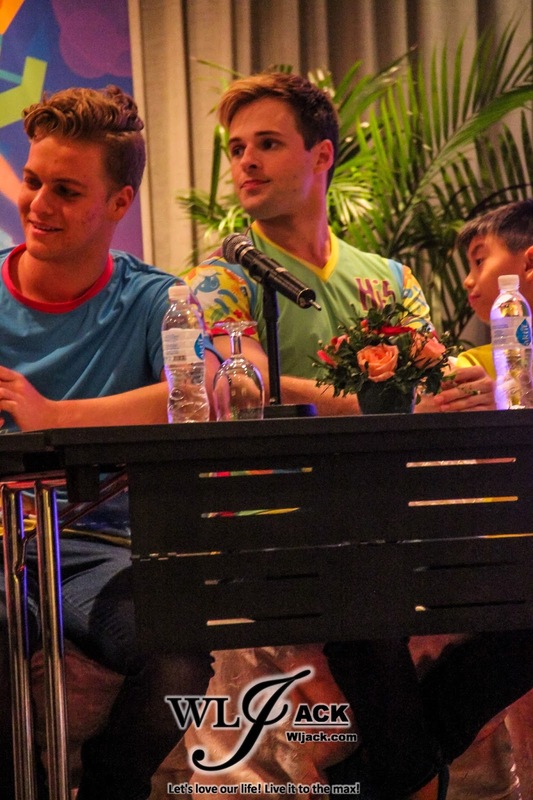 It was a lovely afternoon with a relaxing and fun performance by the Hi-5 Casts. Their lively performance was really a delight for all of us. 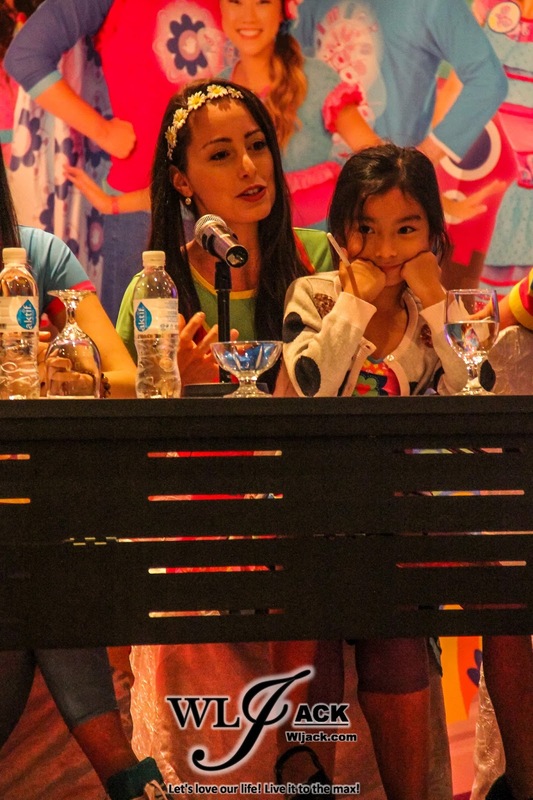 During the press conference, Julie was asked regarding her inspiration for creating Hi-5. 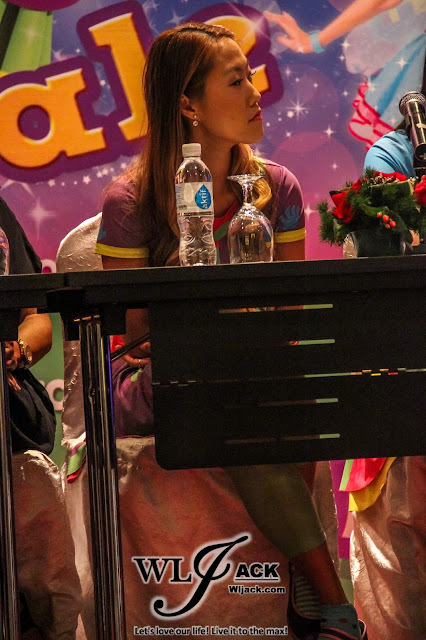 She replied that she was inspired by cartoons she used to watch and she hopes to create a show which can make it funny for the audiences as a family event. She hopes to let the parents have a good time and share a great memory with their children. With the current infusion of new male talents, a new dynamics was created. There will be a lot of new elements and new surprises in the upcoming shows. Regarding the selection of new casts, they were picked after a series of auditions, a lot of camera works and different singings. And the female casts actually played a role in picking the new male casts. As from the girls, they mentioned that the male casts were of their choices because of their personalities. Dayen jokingly said that another one of the criteria is that they love to eat too! That’s all from us regarding the press conference. 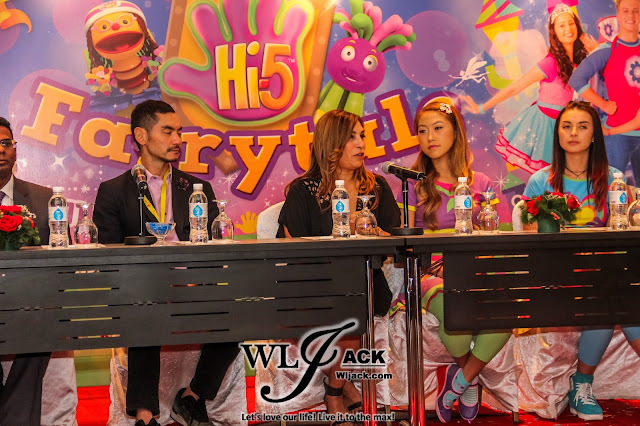 I am sure “Hi-5 Fairytale” is going to be a fun-filled family adventure with the usual signatures Hi-5 fun with bubbles, bouncy balls, fantastic projection and lighting effects. 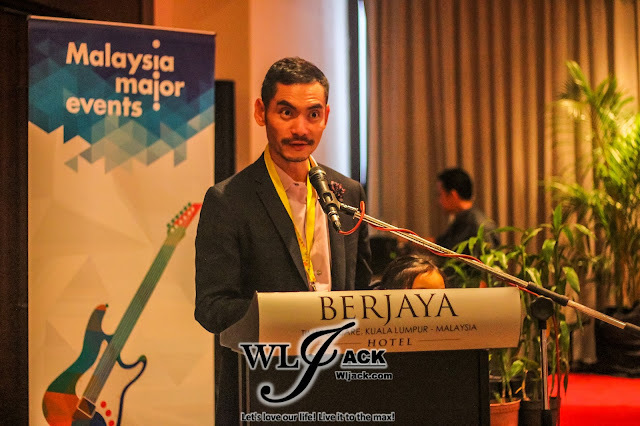 Last but not least, groove and sing along to favourite Hi-5 songs such as L.O.V.E, Pretending Day and of course Living in a Fairytale. 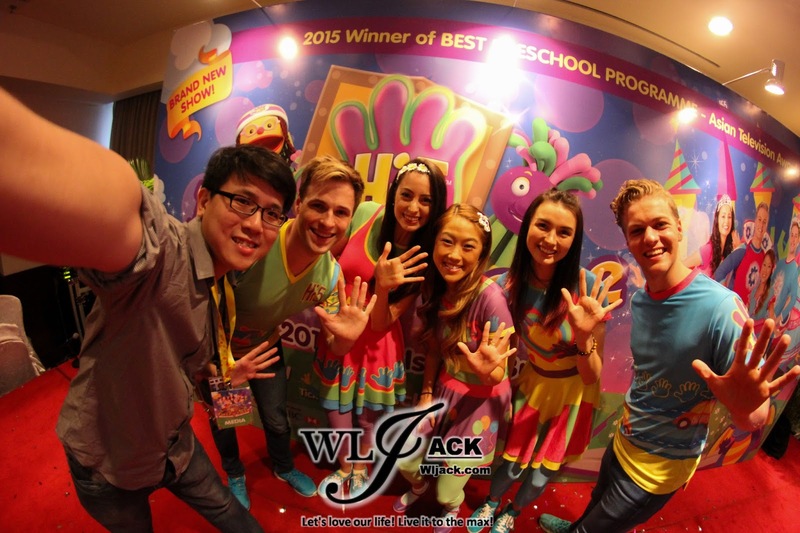 Me and the Hi-5 casts! So come and spend some time sharing stories in Hi-5 Fairytale!